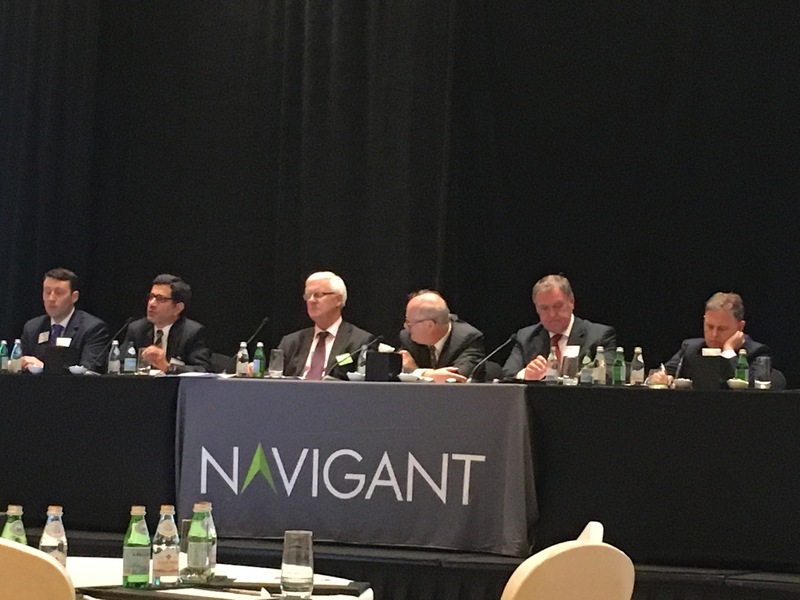 Hosted by NAVIGANT at Ritz Carlton DIFC, the debate sought to explore the methodology and differences between prospective and retrospective delay analysis in construction contracts. Samir Daoud was part of the panel of experts brought together for this lively and informative evening and Roger ter Haar QC, from Crown Office Chambers was the key note speaker. 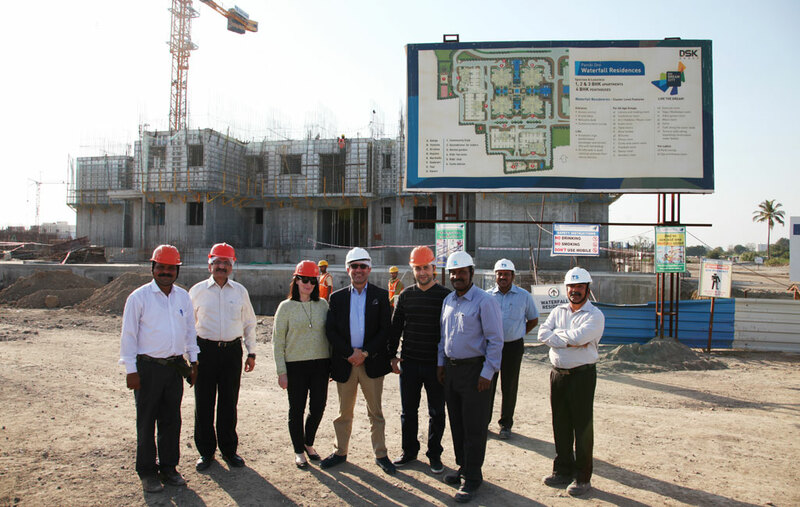 Construction of the Waterfall Residences is well underway in the new Dream City Township in Pune, India. This parcel comprises 1044 apartments located in 8 residential towers. 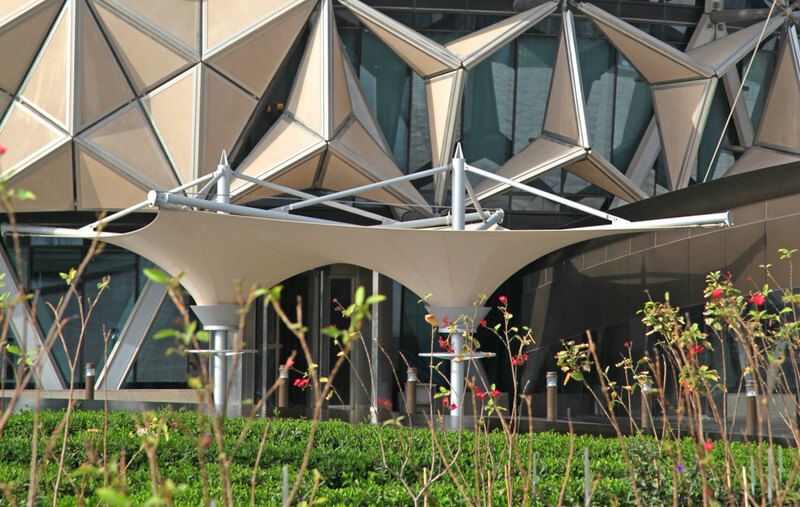 Samir Daoud has taken up his new post as part time tutor at The Canadian University Dubai’s Architecture Faculty. 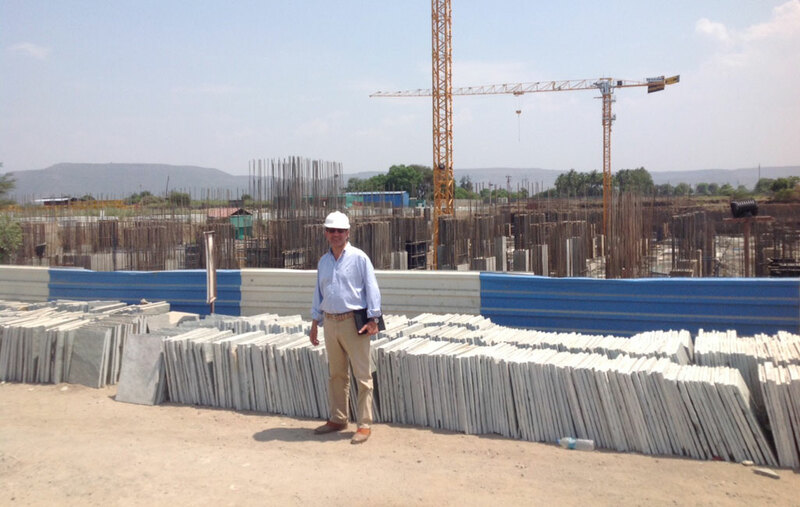 Construction has commenced on the first parcel of the new Dream City Township in Pune, India. This parcel comprises 8 residential towers and 2 clubs, with a build area of around 200,000 sq.m. 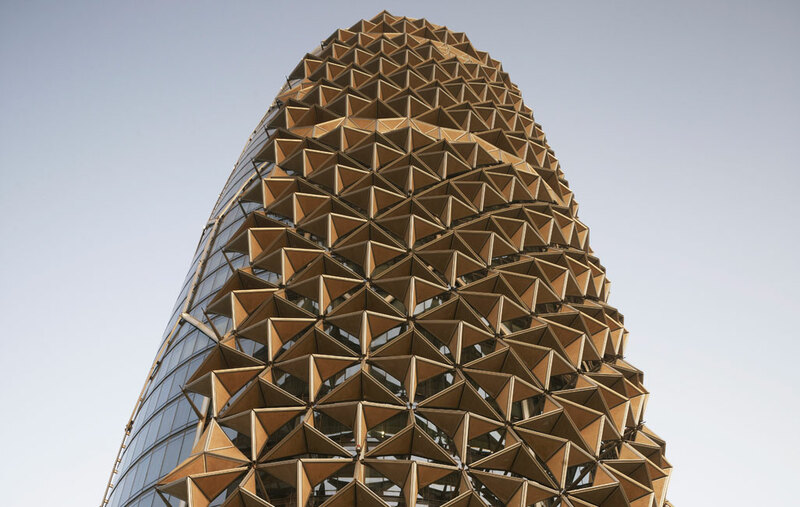 Selected by The Chicago Athenaeum, (an International Museum of Architecture and Design and The European Centre for Architecture Art Design and Urban Studies), the award winning Al Bahr Towers is featured in the 2014 International Architecture Awards exhibited at the Istanbul Design Biennial. This prestigious program honours a variety of projects that achieve a high standard of excellence in design, construction, planning and sustainability. Held at The One & Only Royal Mirage Hotel, in Dubai, Diar Consult’s 25th Anniversary Celebration was an evening of Architecture, Art, Calligraphy and Music. 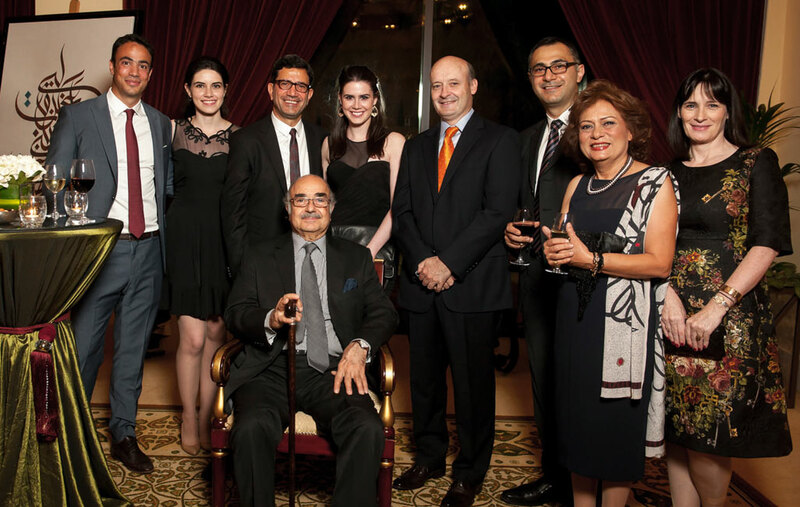 This gathering of colleagues, friends and Diar Consult’s team celebrated the architecture of Diar Consult as well as the art of Dr. Nabil Safwat, calligraphy of Mr. Wissam Shawkat and music of Mr. Furat Qaddouri. During the event, Samir Daoud paid tribute to his dear friend and mentor, Professor Mohammed Saleh Makiya, a pioneering Iraqi Architect. Diar Consult will participate at Cityscape Global (Dubai), one of the world’s significant property events. Please visit us at Stand no. 1D01, Hall 2, Dubai World Trade Centre, from 21 to 23 September 2014, to meet our team and check out our current and new projects. Diar Consult’s team is excited to be in Pune, India today to attend the launch to the public of DS Kulkarni Developers Ltd’s new Dream City Township project, a pioneering township for 60,000 inhabitants, planned over 1 million sq.m. in the city of Pune. Diar Consult will participate in Cityscape Abu Dhabi 2014 from 22 to 24 April 2014. Please visit us at Abu Dhabi National Exhibition Centre, Stand no. A40, in Hall no. 5 to see some of our contributions towards the development of the region, in the fields of architecture, community master planning and urban design. The Royal Institute of British Architects (RIBA), in association with UKTI, hosted the Working Internationally Conference “Partnering for Success” at its HQ in London, the aim being to promote, encourage and educate architectural practices to work internationally. 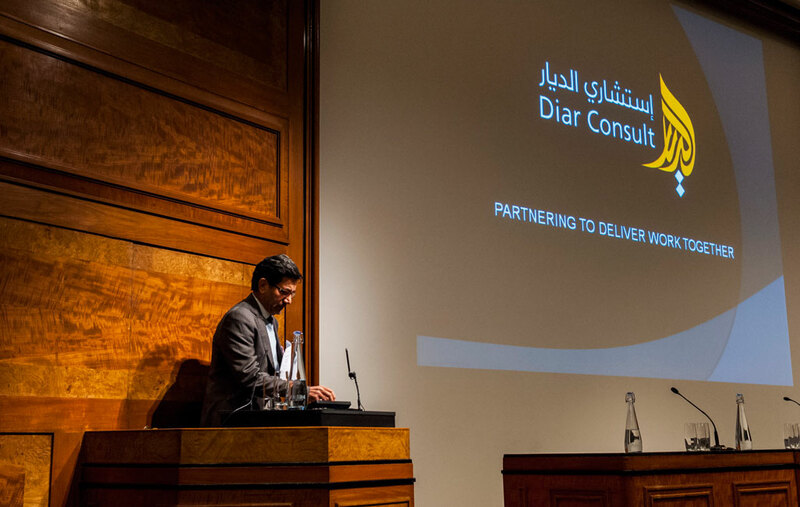 Samir Daoud was invited by the RIBA to present a talk at the conference, describing Diar Consult’s unique experience in the Gulf Region and sharing his insight into successful partnering with an international practice. 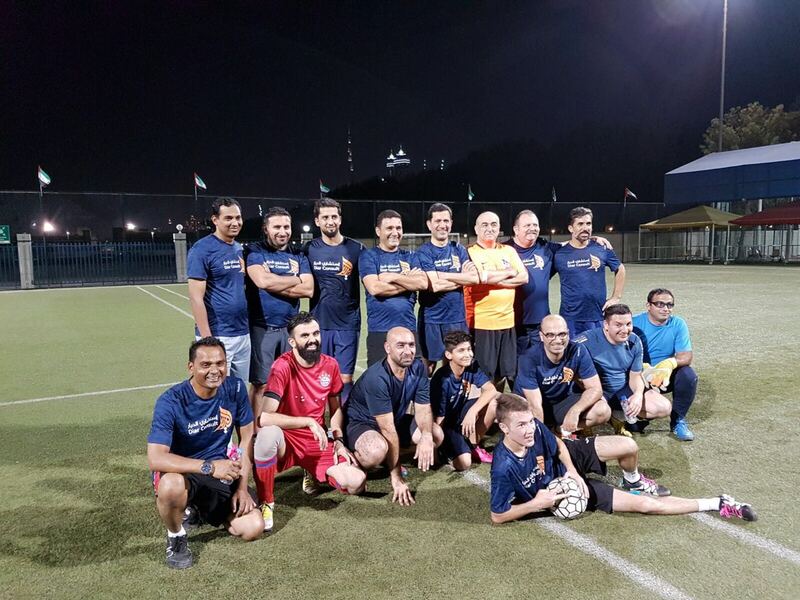 Today marks the successful completion of the final 173 Villas of the Victory Heights Residential Development in Dubai Sports City. 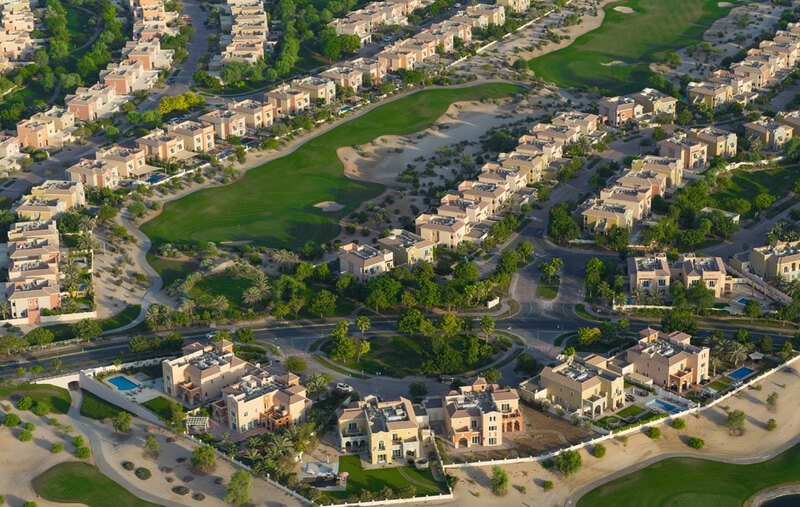 The community comprises 961 high end homes delivered in 4 phases since 2010. At the Awards 2012 Symposium held in the Illinois Institute of Technology, Chicago, USA, the Al Bahr Towers won the “Innovation Award” in the 2012 CTBUH (Council on Tall Buildings and Urban Habitat) Awards Program. 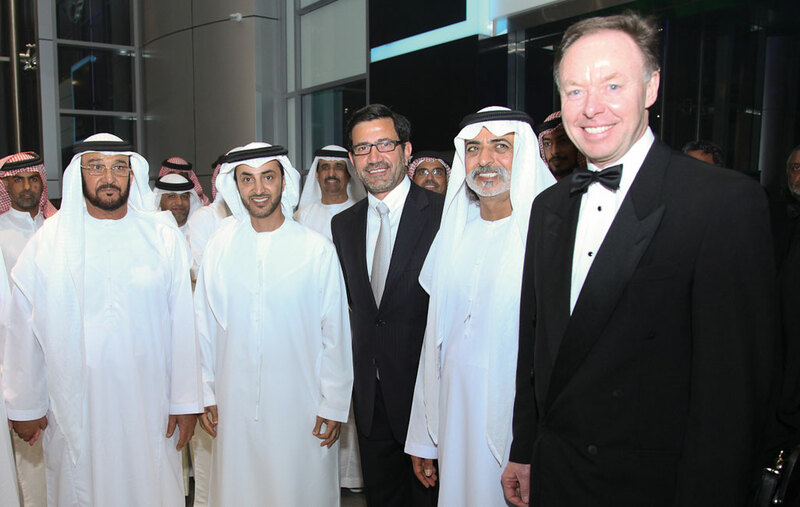 The new BMW, Rolls Royce & Mini Cooper Showrooms and Service Centre Facility in Umm Al Nar, Abu Dhabi was formally inaugurated by Ian Robertson, member of the Board of Management of BMW AG, responsible for Sales and Marketing and His Highness Sheikh Hazza bin Zayed Al Nahyan, National Security Advisor and Vice-Chairman of the Abu Dhabi Executive Council. 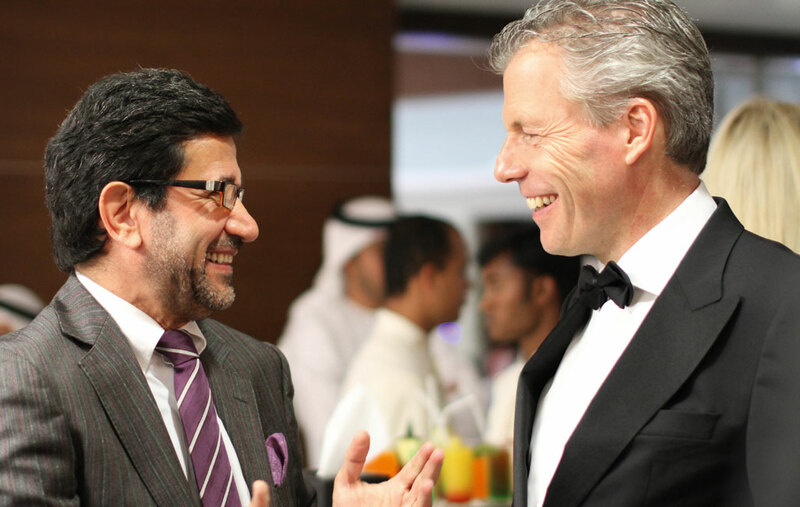 The largest Rolls Royce showroom in the world, at 894sq.m., located in Umm Al Nar, Abu Dhabi, was formally opened tonight by Rolls Royce CEO Torsten Müller-Ötvös who considers this facility one of their best.